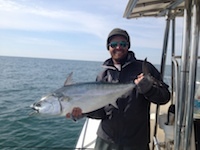 Learn more about our inshore fishing. Spin? Fly? We got you covered. Sept, Oct, Nov - fly and spin. Come join us! The North Carolina coast offers some of our nations most diverse fishing. From shallow water inshore fishing for redfish, cobia and false albacore in the ocean and excellent bottom fishing for grouper we offer one of the most versatile guiding platforms with two custom rigged boats. With experience and top-notch equipment, we are prepared to chase whatever is biting! Captain Tom Roller is one of the regions most experienced veteran guides with over 16 years of full time guiding experience. 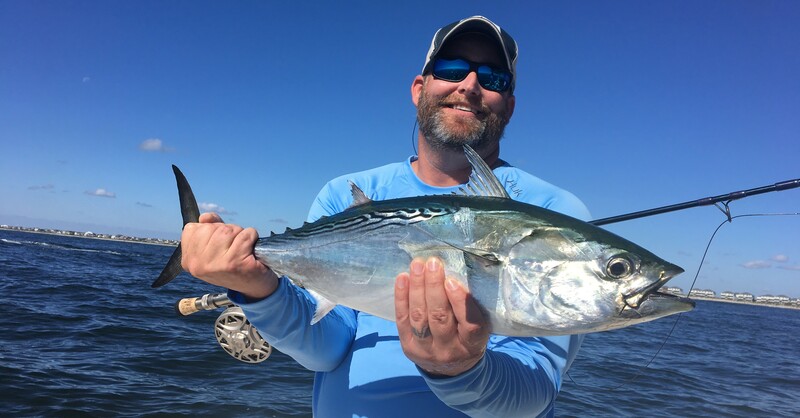 With more than 30 years of experience fishing the crystal coast, Capt Tom has a passion for his job and the future of the fishery. WaterDog Guide Service utilizes a two boat platform to provide our clients with the most versatile inshore and nearshore platform possible. Our Parker 2300 and Pathfinder fusion are custom equipped for our fisheries – whatever is biting best, we’re ready to put you on ’em! As a Guide, I view my job to be also that of a steward of the resource and I take that role very seriously. 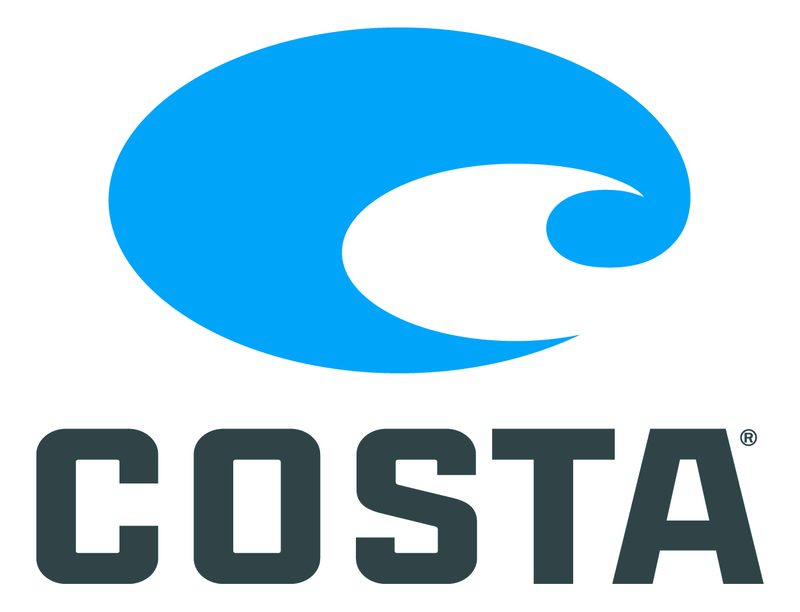 I spend considerable time working with the Coastal Conservation Association and other conservation groups advocating against destructive and unsustainable fishing practices and serious threats to our coastal habitat and water-quality . 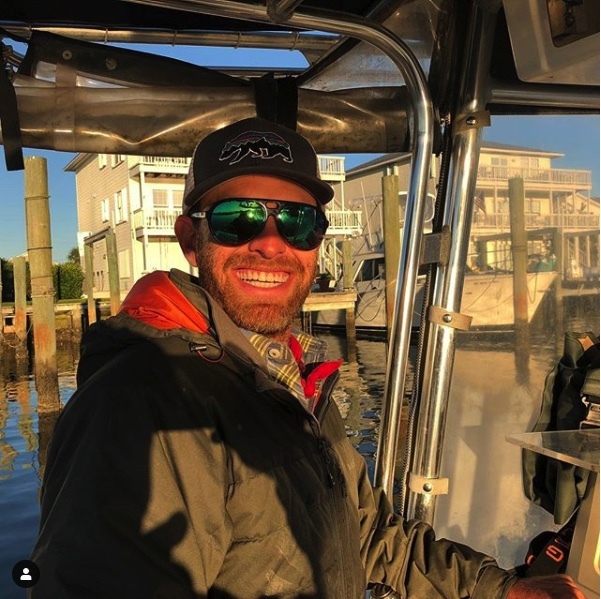 When hiring me, you know you’re fishing with someone who is fighting to save our NC fisheries saved from issues from over-harvest and destructive fishing practices and has never been afraid of publicly addressing these tough issues. 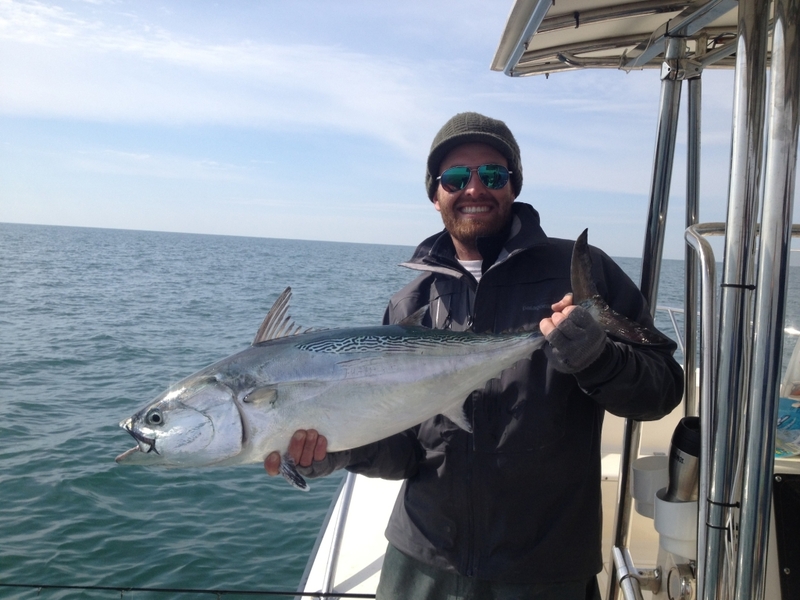 Are you ready to enjoy one of the finest fishing experiences in North Carolina? Click below to activate our instant reservations form – fill out your information, any other questions and I will get back you as quickly as possible to confirm! We’re trying make your reservation that much simpler and faster! Want to see reports you wont read on social media? What to keep up to date on what we’re doing, where we might be going and potential special offers? The latest in NC fisheries? 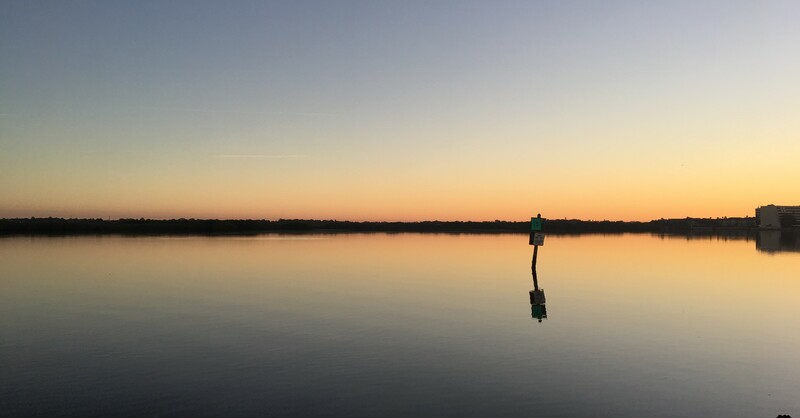 You wont be bombarded with emails, just a semi-regular once a month update on whats happening down here Beaufort, North Carolina! Subscribe to our mailing list for news and reports! Experienced Full Time Guide who has been guiding since 2003 (16yrs+ experience). Spin, fly-fishing and bait – we do it all.